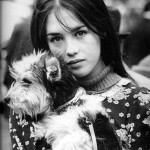 First of all, I love French culture, French movies, and French actors. From time to time I post articles about actors and actresses. 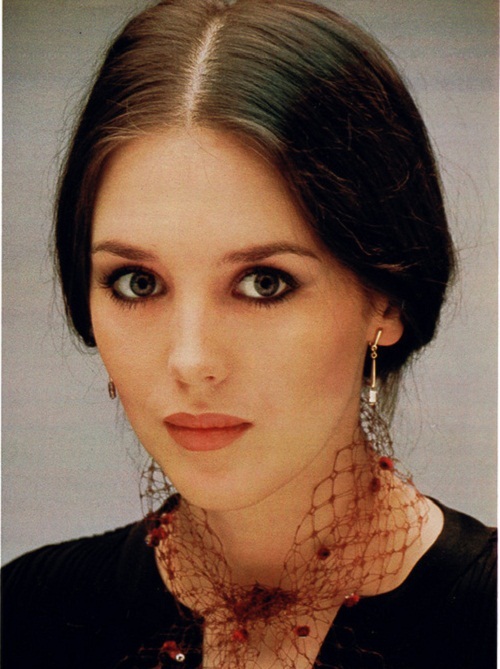 And now this black and white photo of a French actress and singer Isabelle Adjani. 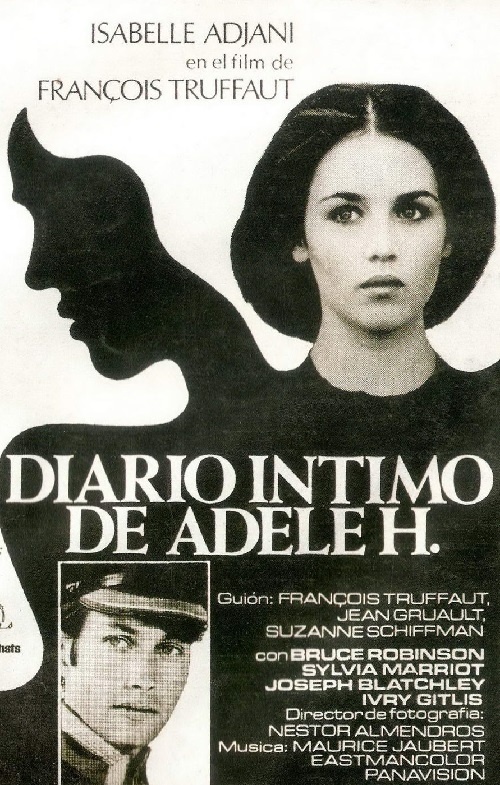 L’histoire d’Adèle H. The story of the daughter of Victor Hugo, who had gone into exile in England and fell in love there with the English officer. With him, she went to Canada and then to the United States. She is unhappy in love. The daughter of the famous writer Adele is alone in a strange world in which for her there was no place.